Beachcomber Cottage is a cosy holiday cottage in Sheringham, North Norfolk. The cottage is just 50 yards from the beach and offers sea views from the rear windows. 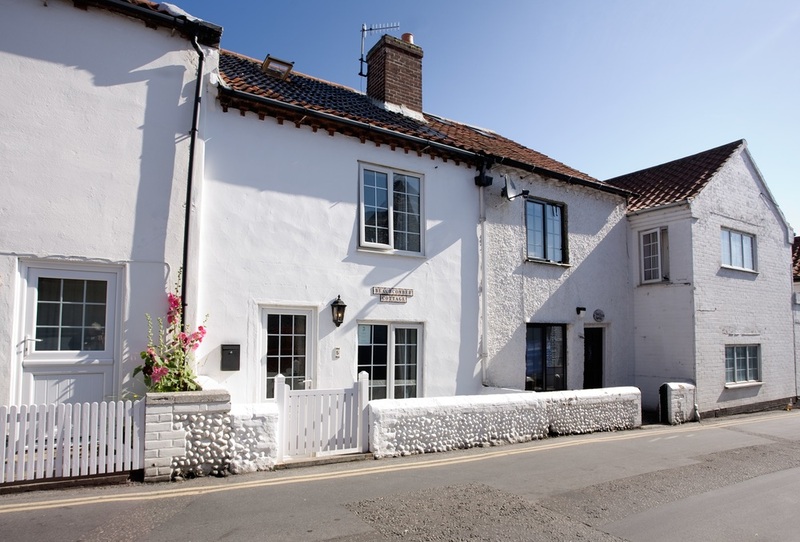 The cottage is ideally situated in Gun Street, just off Sheringham's busy High Street with its shops restaurants and pubs and just behind the Promenade. Originally a fisherman's cottage, it was built over 250 years ago and it has now been fully restored, retaining much character including exposed flint walls, beamed ceilings and original fireplace.